ChristianCafe.com is an exciting dating website where African American Christian singles can meet and connect online. 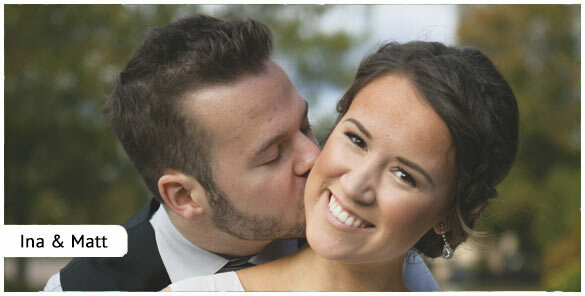 Our dating site was designed to help singles who are looking to start a new relationship which could lead to marriage. We've been matching Christians since 1999 and have a great online safe dating place for singles to meet and connect. 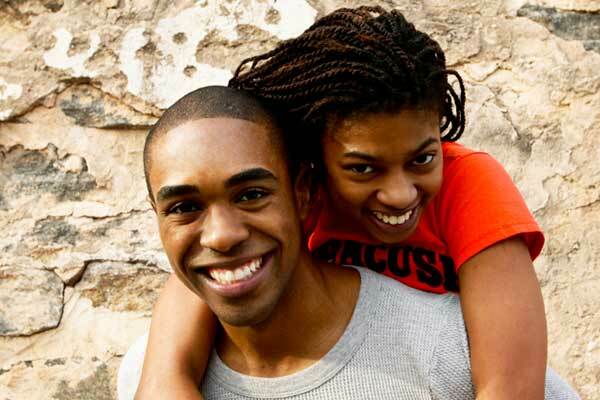 Our friendly online dating community for single African Americans is the perfect setting for singles to connect and discover love again. Our Christian dating cafe was created to help African American singles find their perfect match from thousands and thousands of other singles who've made ChristianCafe.com their connecting and romance spot. Don't seek any further and c'mon on in! If you're looking for Christian single African Americans, you've come to an authentic Christian dating website. 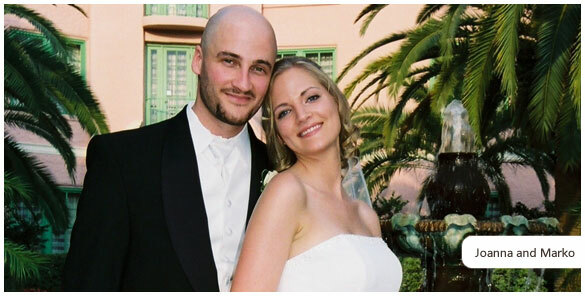 ChristianCafe.com is responsible for over 25,000 marriages; you, too could become one of our success stories and find your true love online! As soon as you create your Free Trial profile, you'll be able to mingle and connect with thousands of other African American single Christians, who want to meet new friends or start a long term relationship. 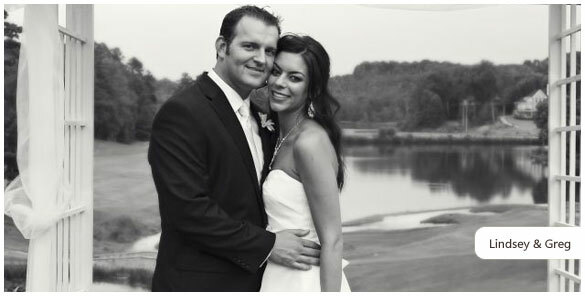 If marriage is on your bucket list, ChristianCafe.com can help you. Try us today for free. What do you have to lose? You might just find your True Love while connecting and fellowshipping with other African American believers. If you're searching for a romantic connection, and would like to participate in an exciting dating website for African American single Christians, we're the perfect place for you. Creating a Free Trial profile with us could change your romantic life and even turn your world upside down (in a good way!) with that perfect partner you've been looking for. Join Us Today. It's Free to try!